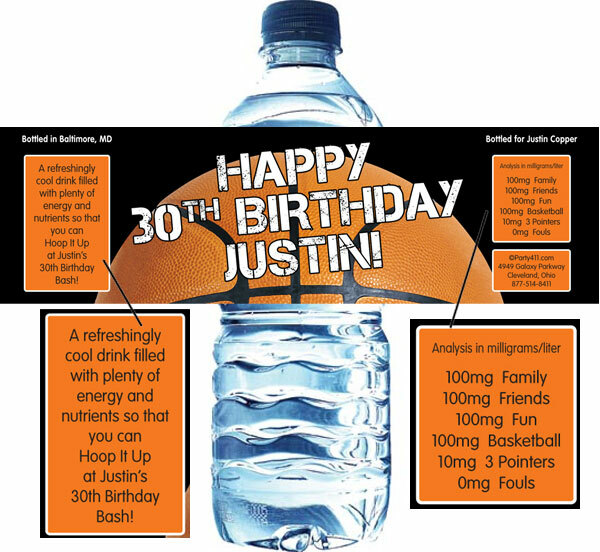 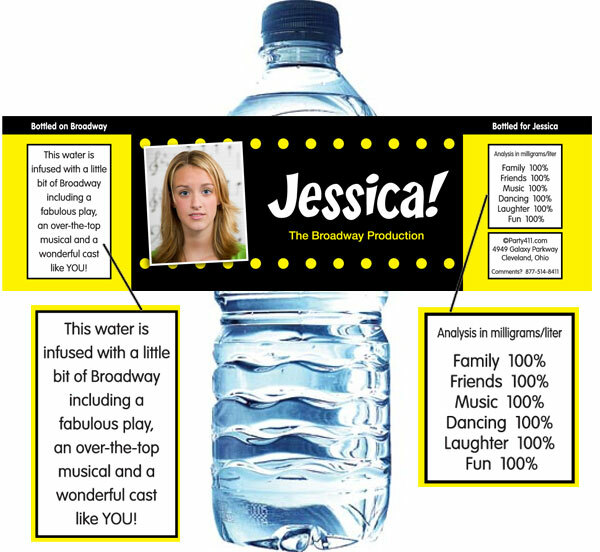 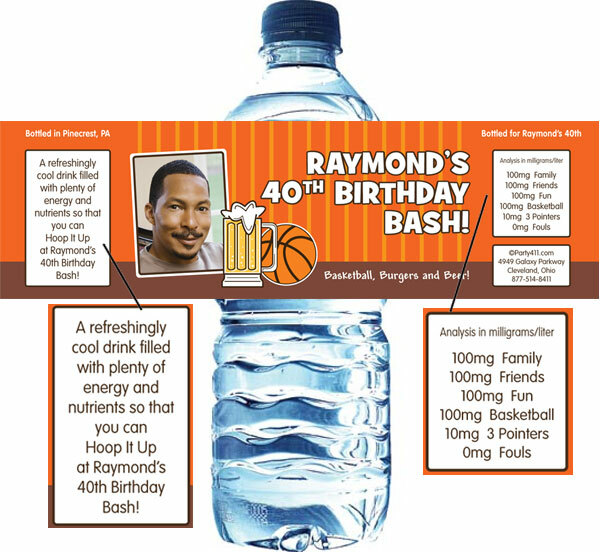 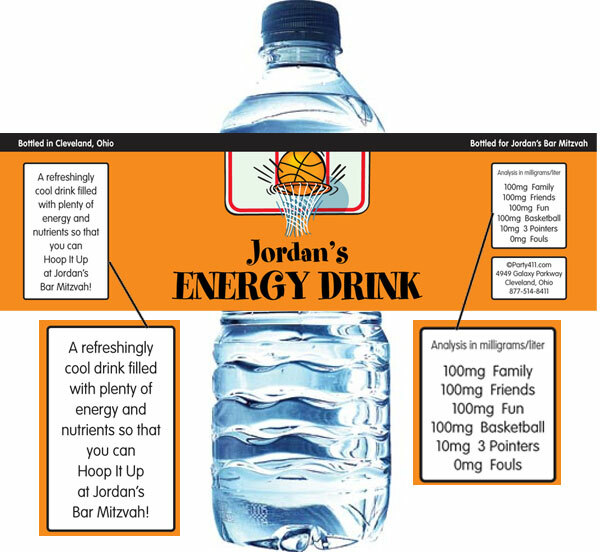 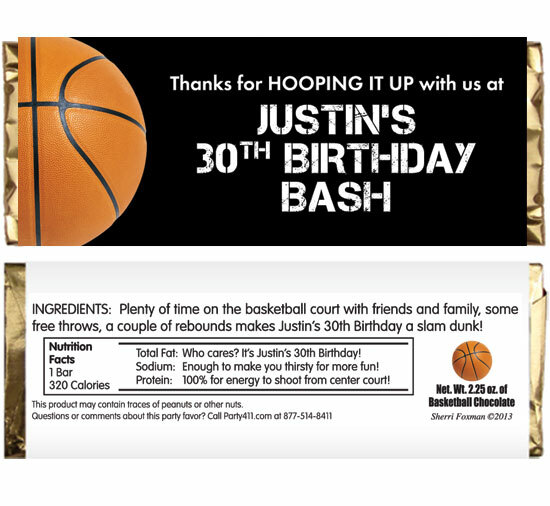 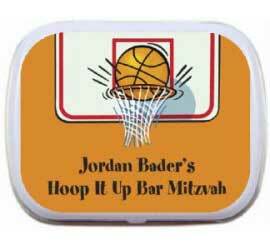 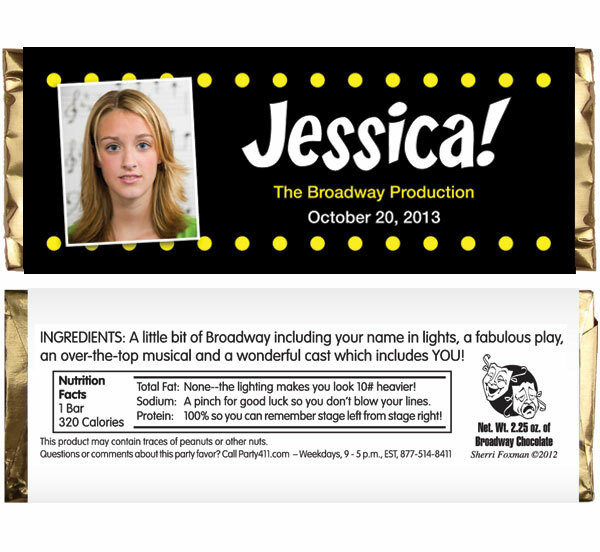 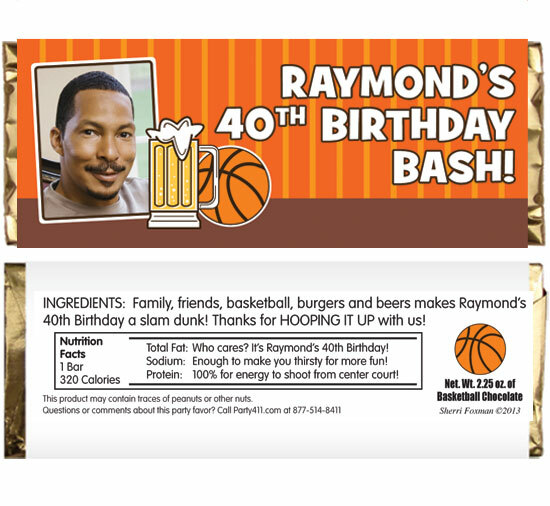 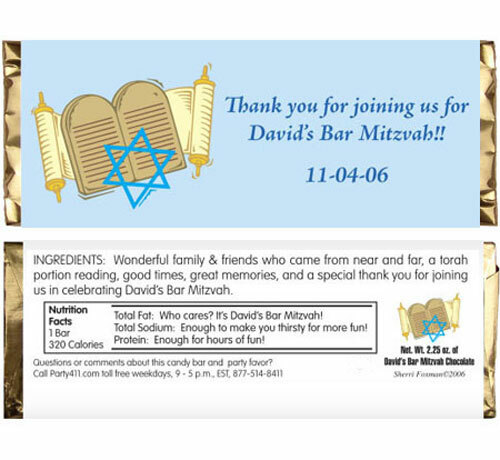 Personalized Bar or Bat Mitzvah water! 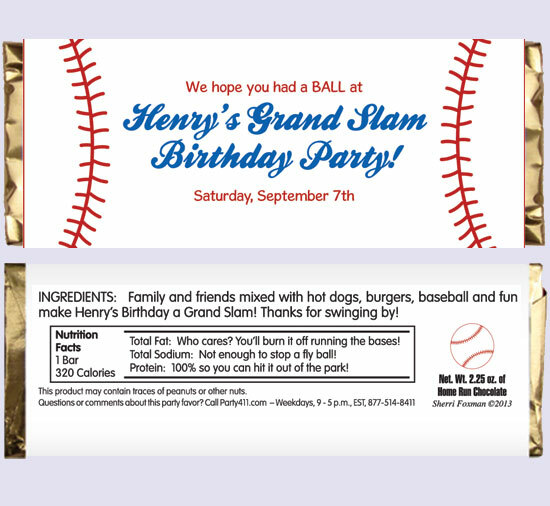 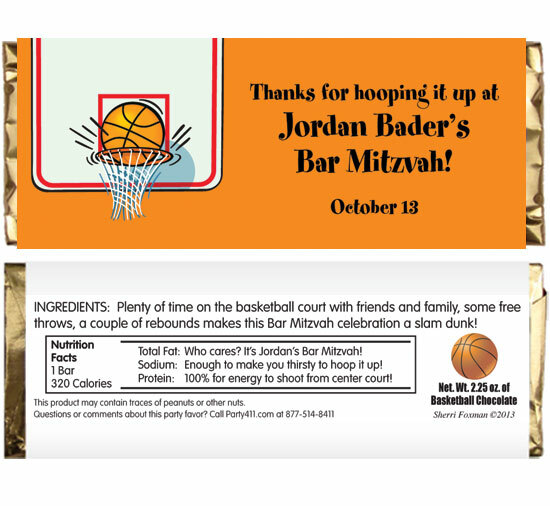 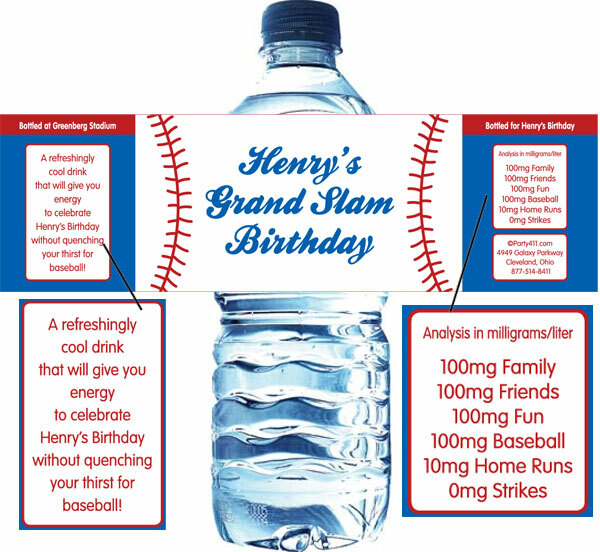 Personalized Bar and Bat Mitzvah water! 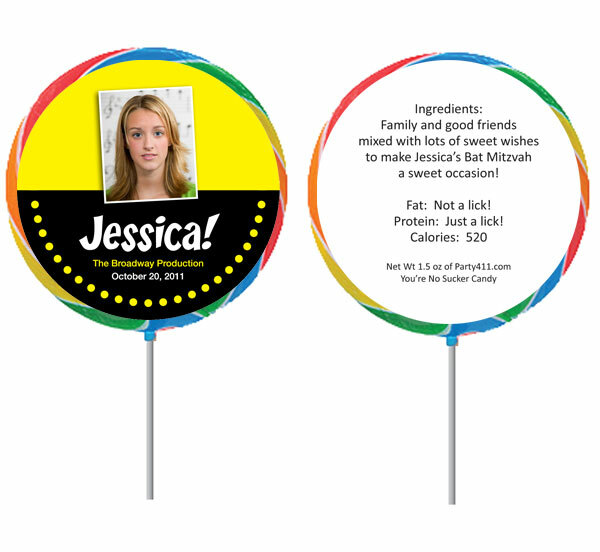 A Mitzvah lollipop is a great favor! 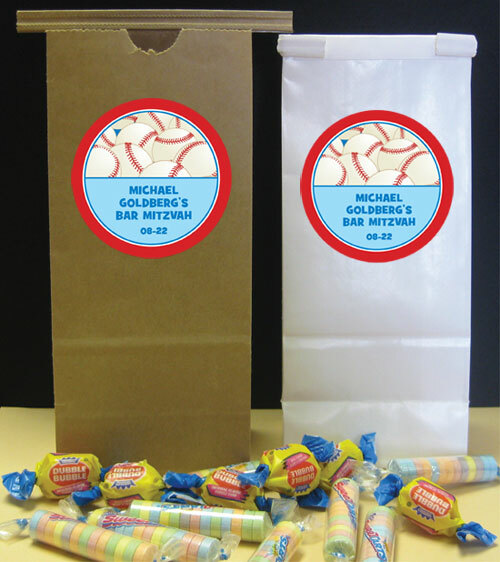 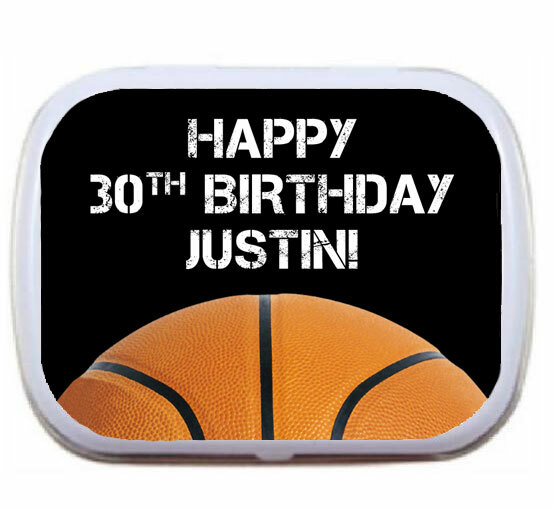 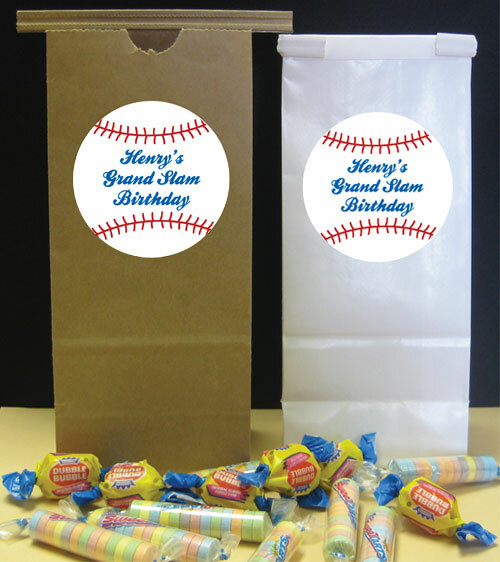 A Bar or Bat Mitzvah lollipop is a great favor! 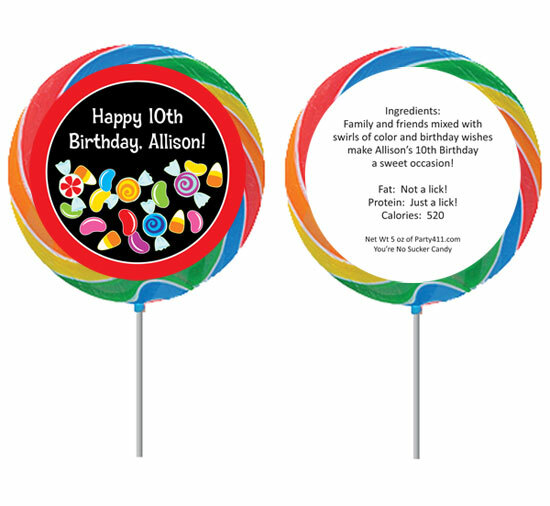 A colorful lollipop is a great favor! 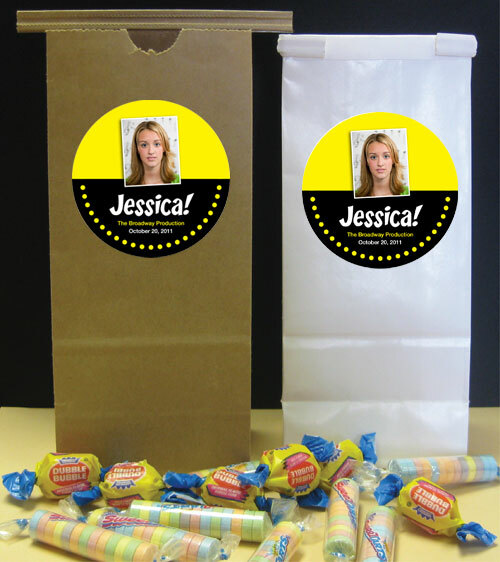 Cute candy theme lollipop party favor!